Following discussions with Gardai, the club has been granted permission to extend ticket sales in the run up to tomorrow night's Dublin derby with Shamrock Rovers. Tickets will be on sale to home supporters from the club shop on Emmet Road and from the match night kiosk located outside the main turnstiles. Please note that tickets will be on sale to St Pats fans only and away supporters would need to purchase their tickets in advance through their club. 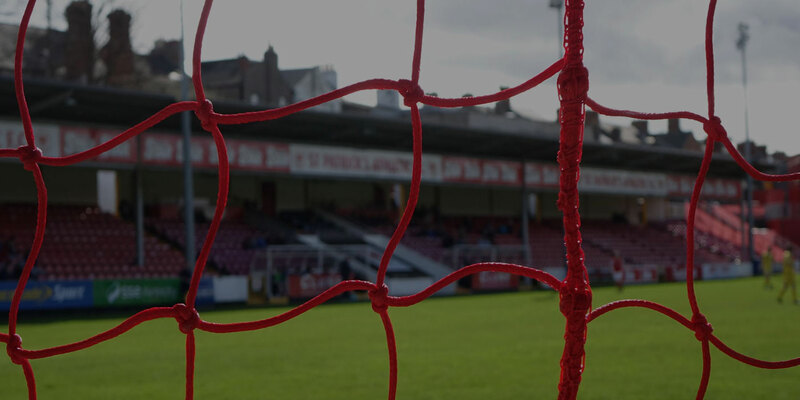 St Pat's would like to thank all fans for complying with ticket and match night arrangements.